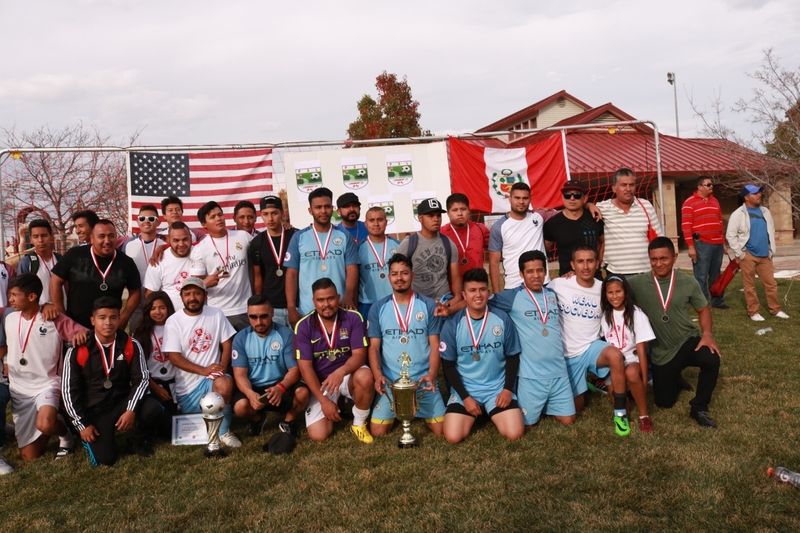 Longmont Soccer League - Colorado (LSLC) is a 3-year American home soccer league. 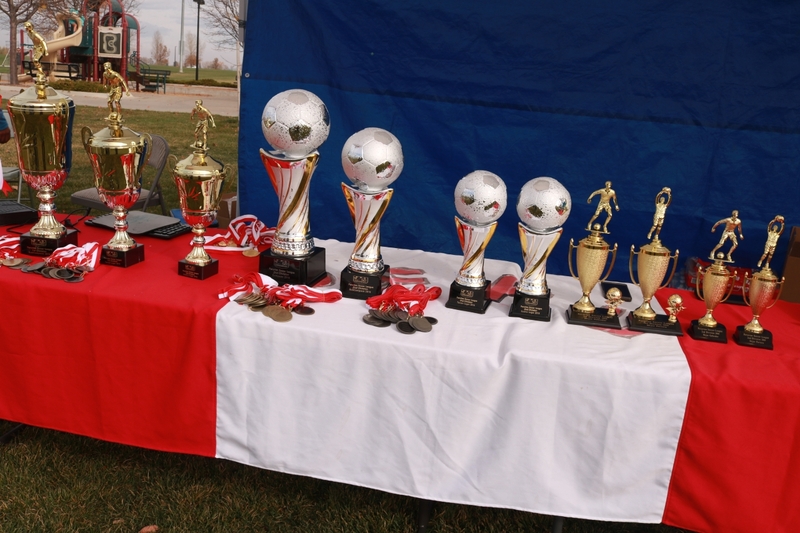 Summer, Spring, Autumn, Indoor soccer. 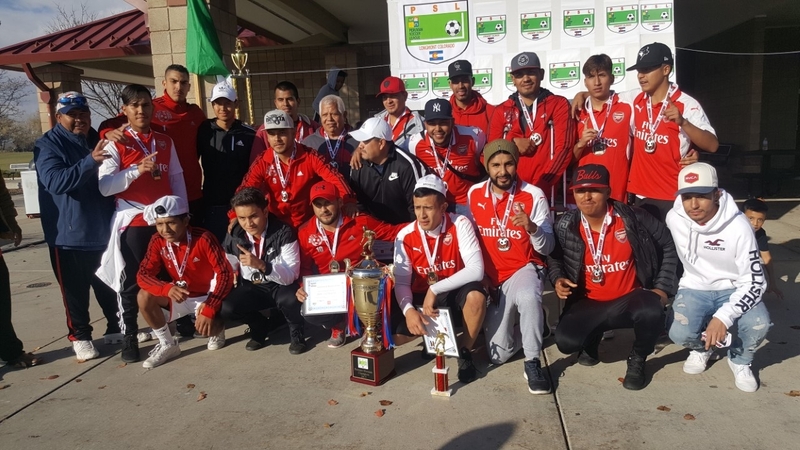 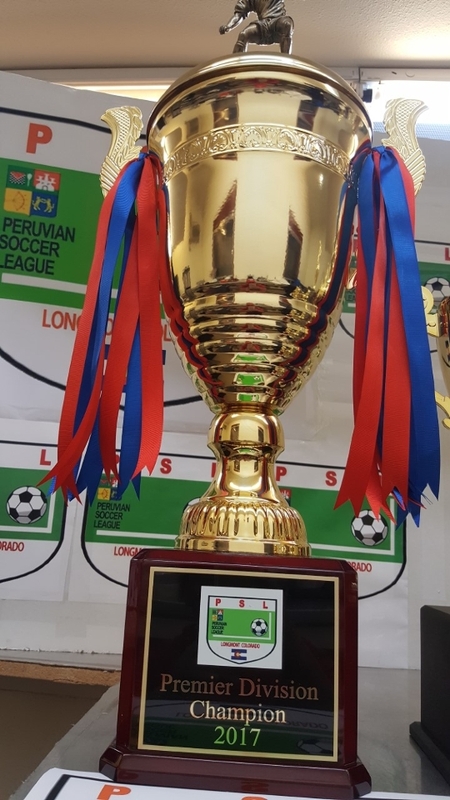 That was founded the year 2011 with the name of (Peruvian Soccer League) in the city of Longmont Colorado with eight teams of a single division, with teams from the neighborhoods of the city. 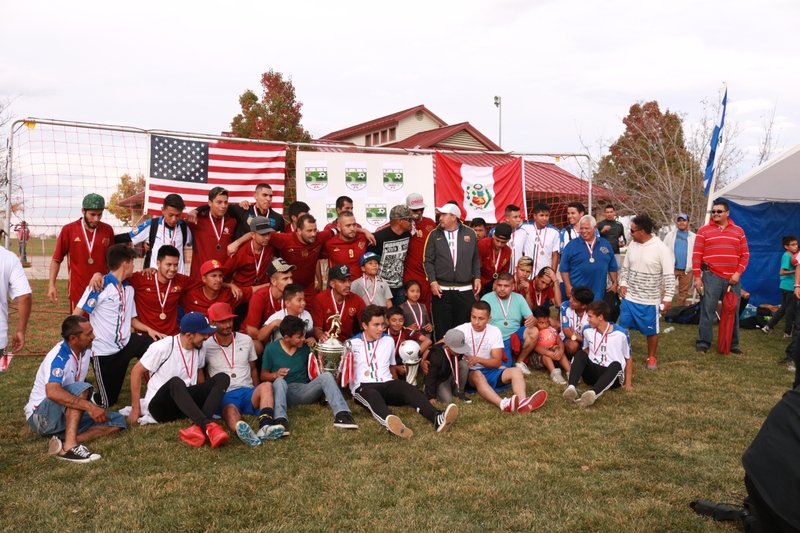 over the years it is extending to the neighboring towns of northern Colorado as it is (Boulder, Greeley, Loveland, Lafayette, Thornton, Brighton, Erie, Frederick) the year 2015 is formed of three divisions, Premier, Regular, and youth.The 2017 is formed of four divisions Premier 10 teams, regular 16 teams, children 10 teams and Women 8 teams, that same year the league changes its name to longmont soccer league, and we join a major national league UPSL to expand to our teams at the Colorado and national conferences.